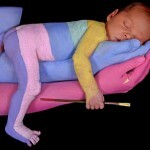 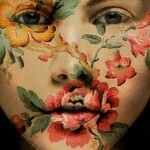 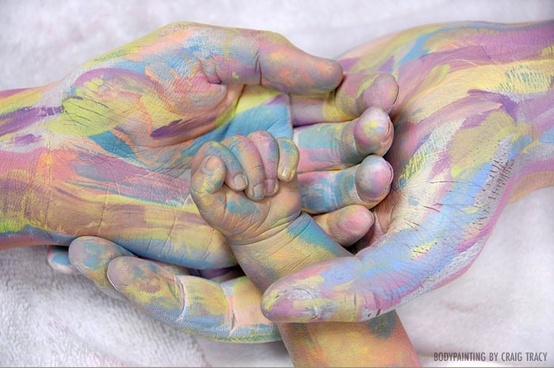 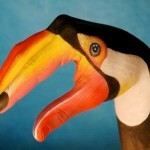 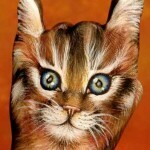 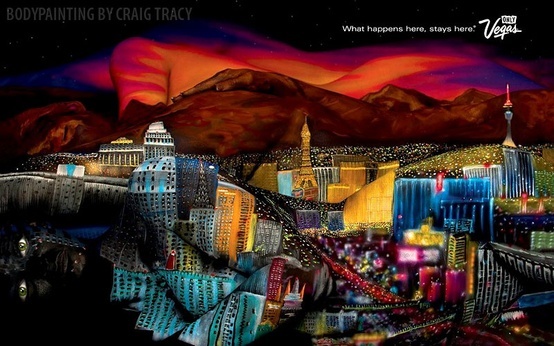 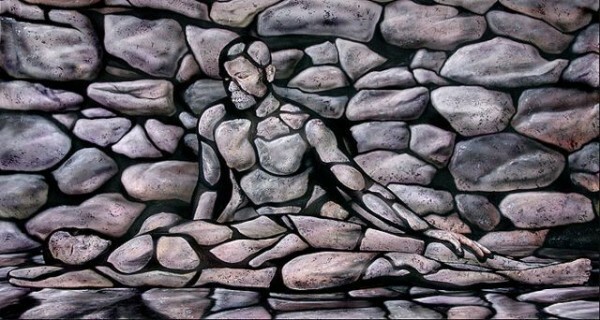 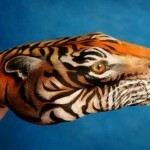 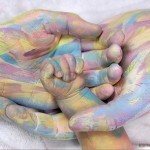 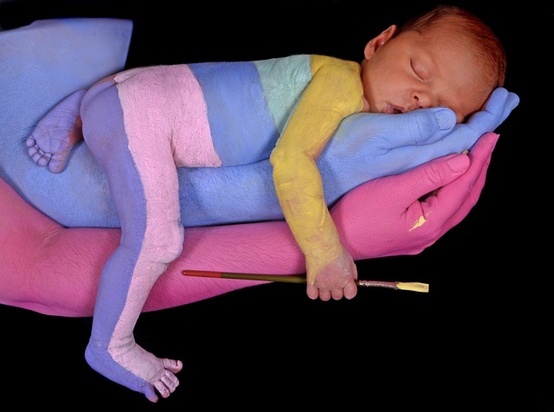 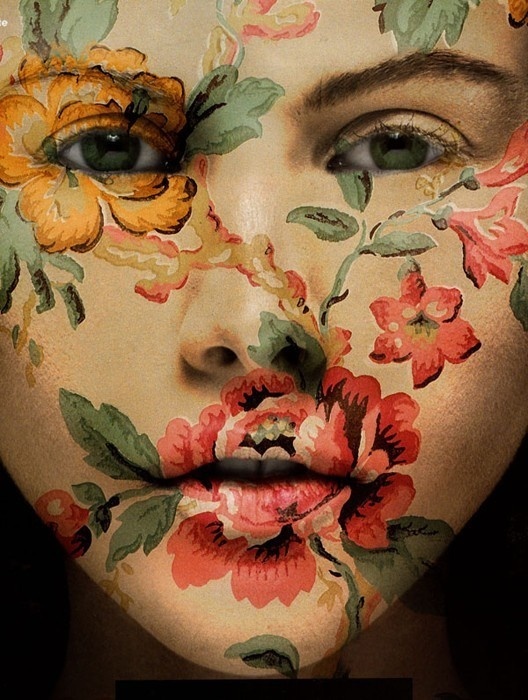 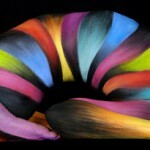 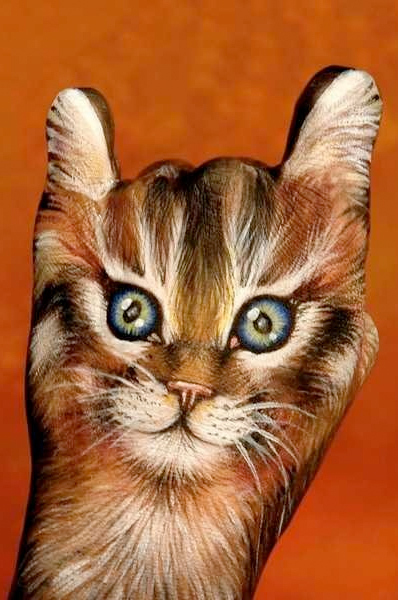 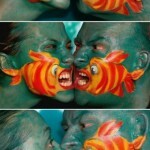 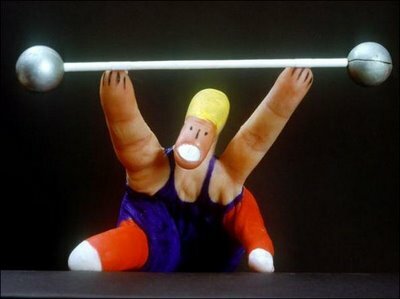 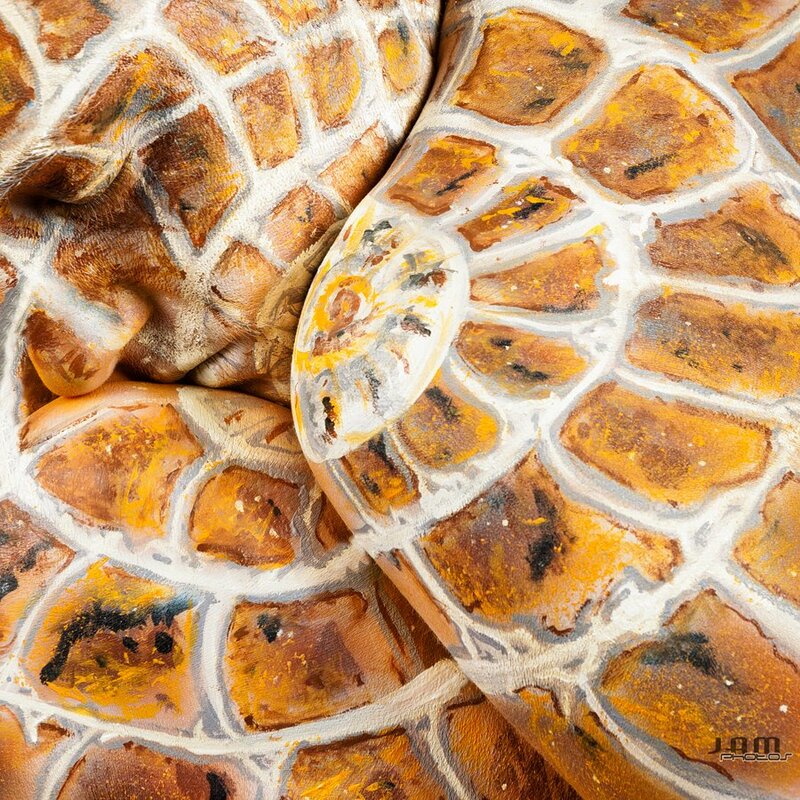 You have to work to find the people in some of these images of body art by Craig Tracy–but it’s worth the effort. 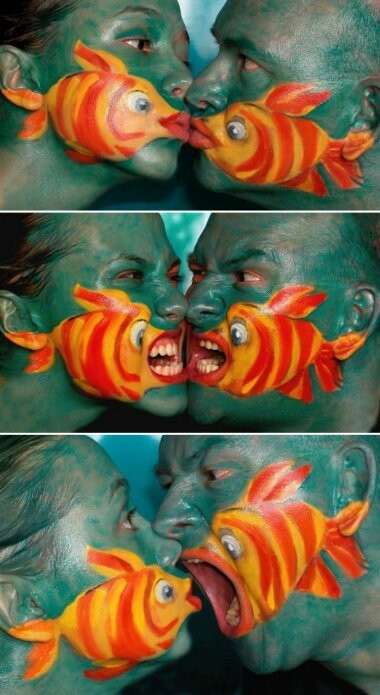 In fact, it’s fun. 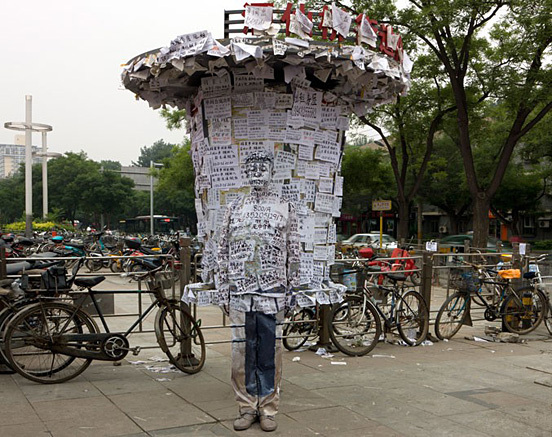 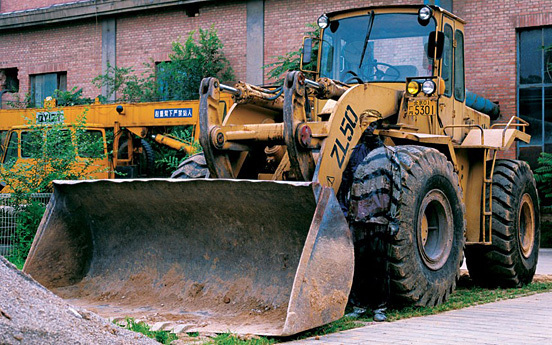 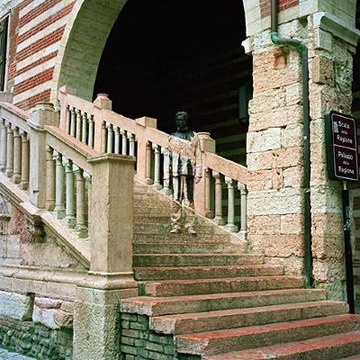 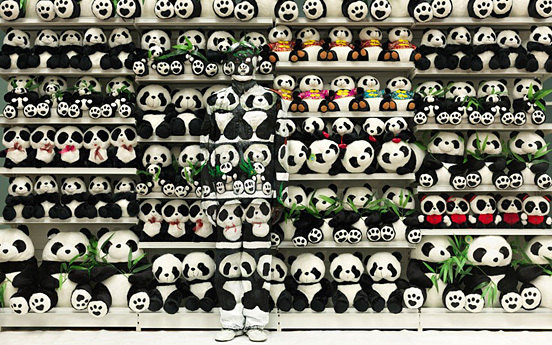 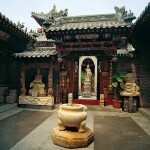 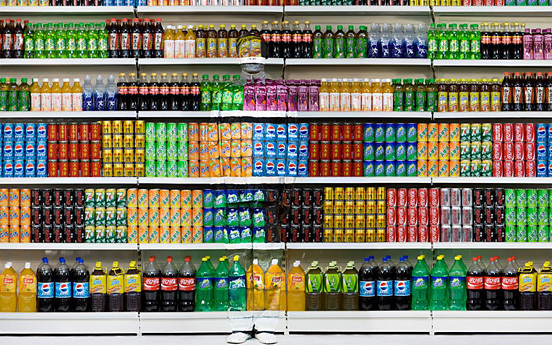 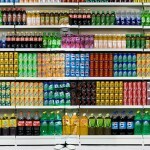 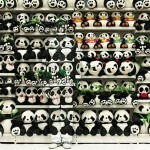 More hard-to-find body images, these by Chinese artist Liu Bolin (hint: he always leaves his feet showing.) 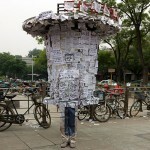 I could not find a web site for him. 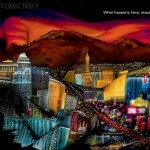 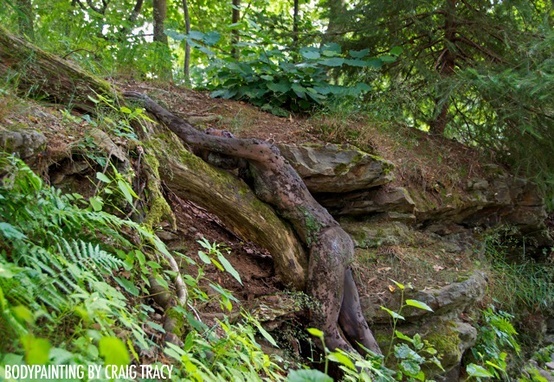 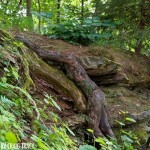 The following three images are by Trina Merry. 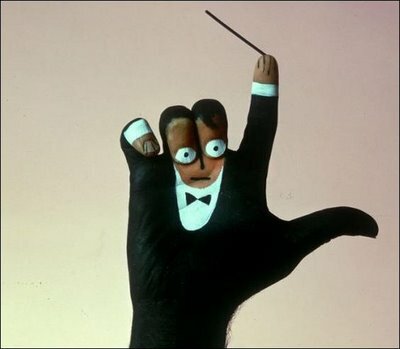 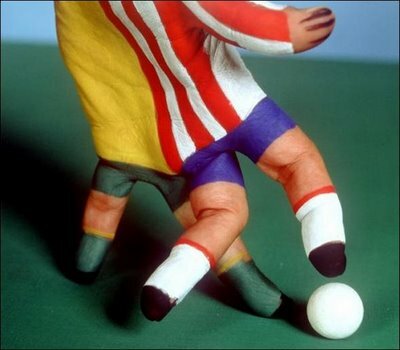 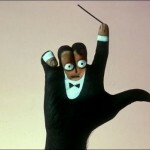 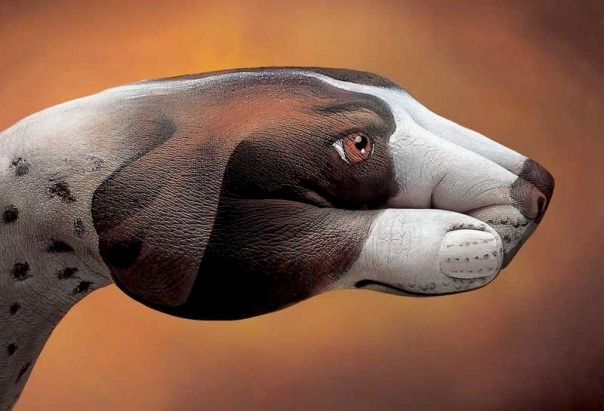 On to finger art by deceased Italian artist Mario Mariotti. 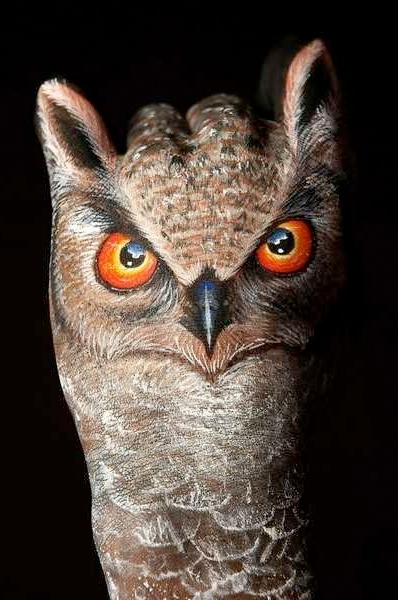 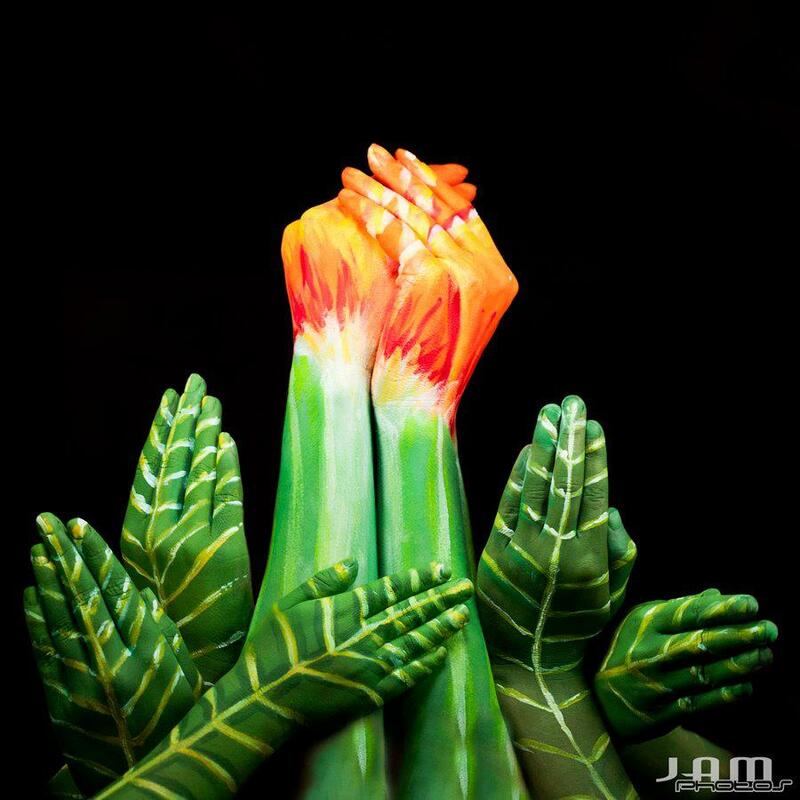 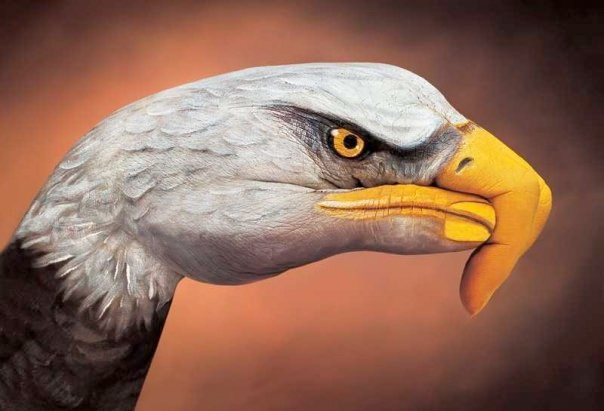 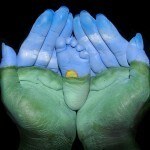 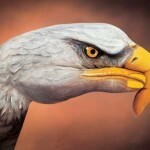 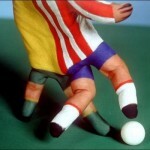 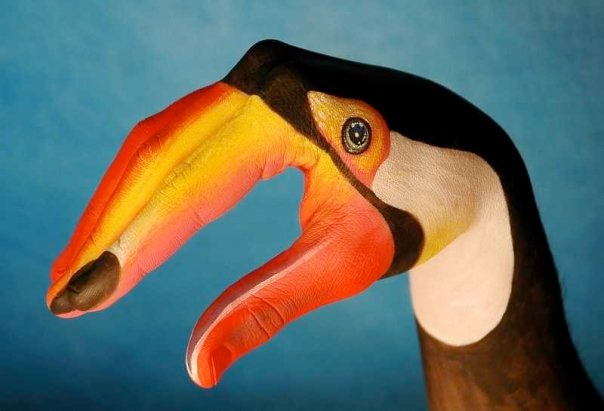 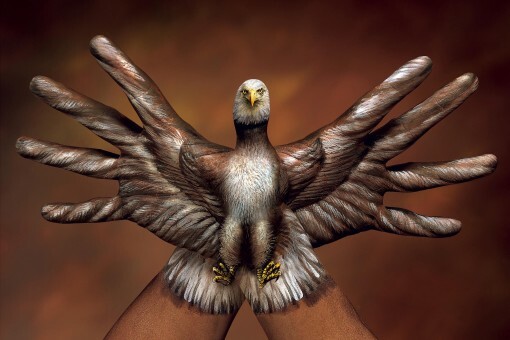 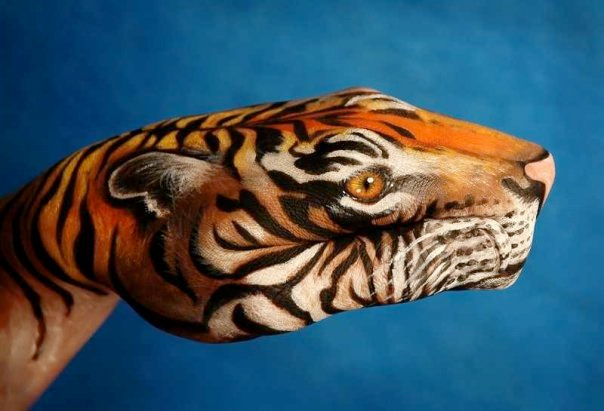 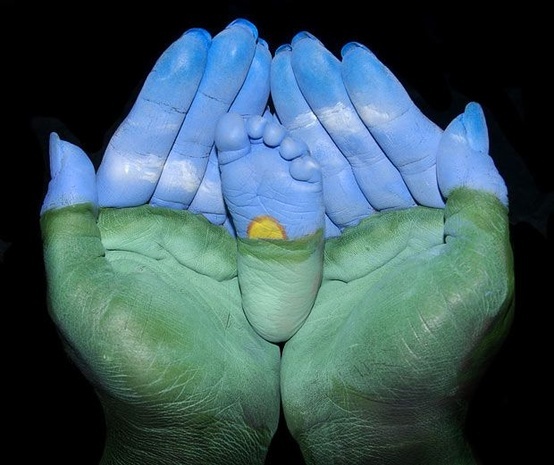 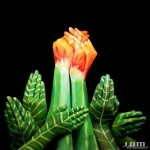 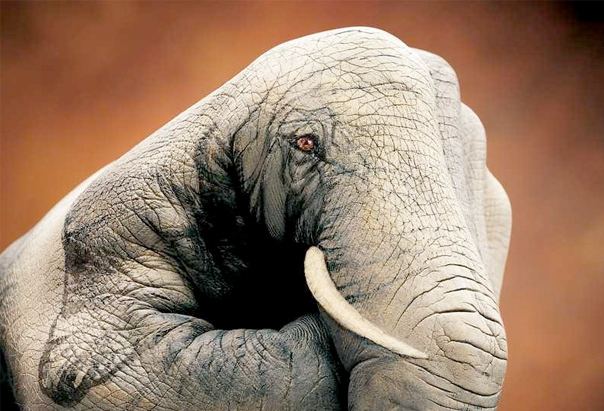 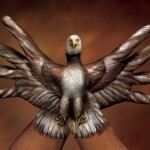 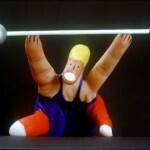 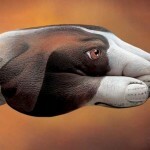 Hand and finger art from another Italian, Guido Daniele. 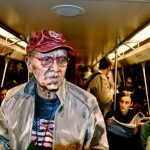 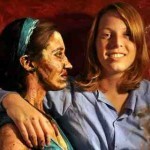 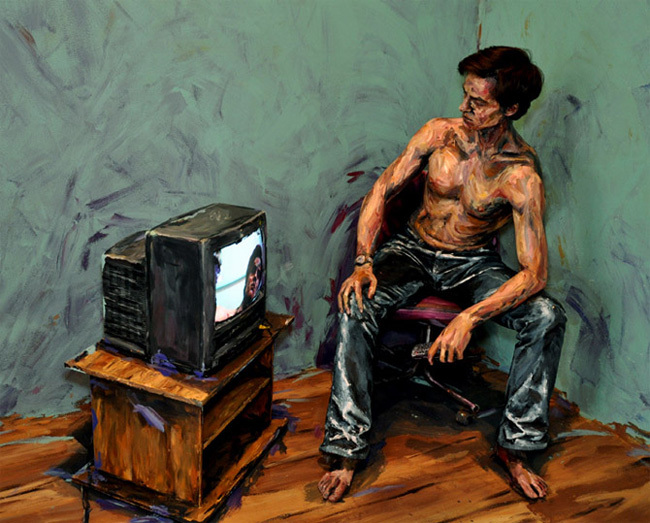 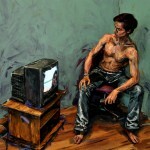 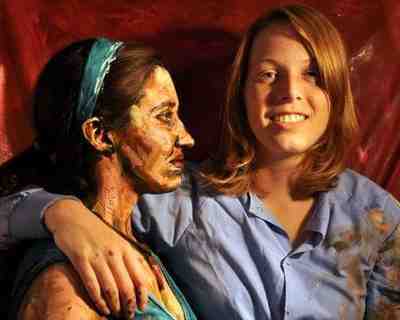 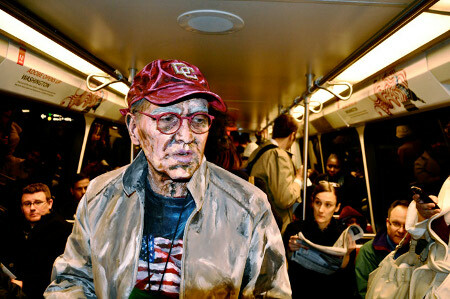 On a very different note, Alexa Meade paints real life still lifes. 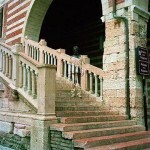 The following images are anonymous except where they are labeled. 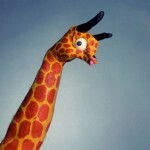 I welcome info about attribution. 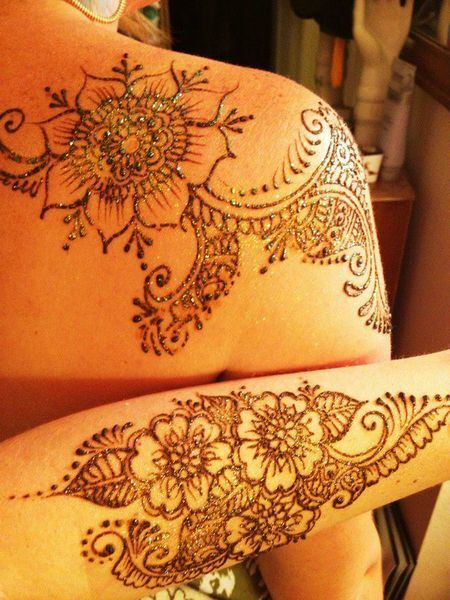 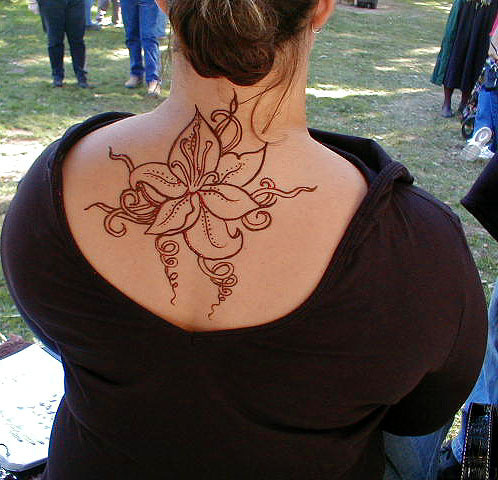 Henna is a plant-based dye that stains the skin resulting in wearable art lasting for one to three weeks. 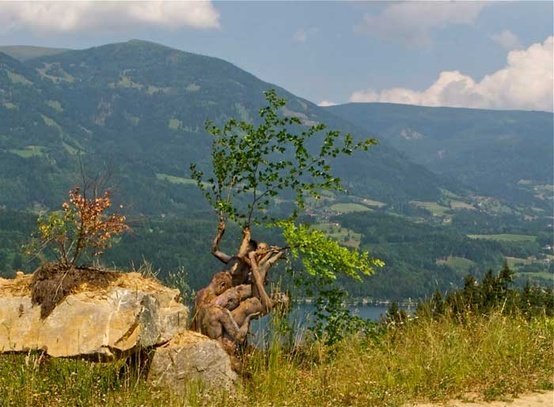 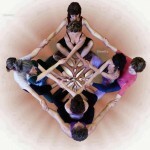 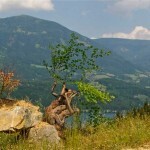 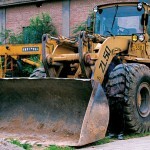 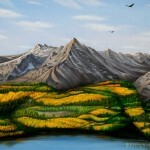 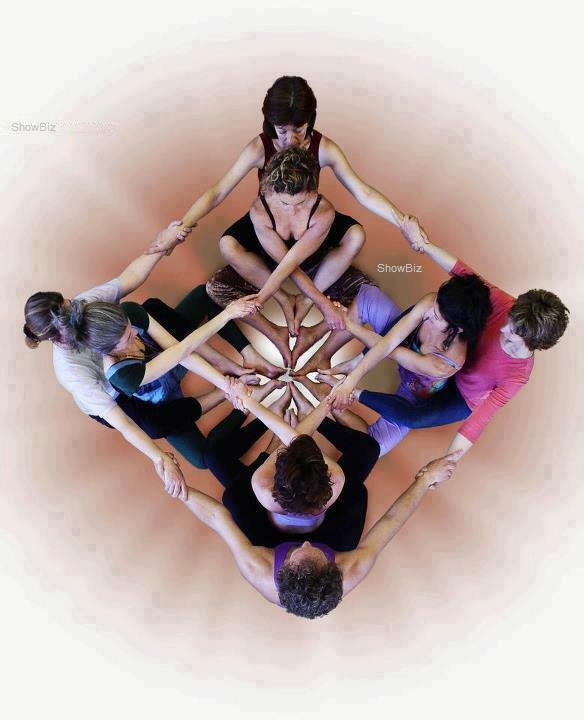 The following five images are from Hilary Manning. 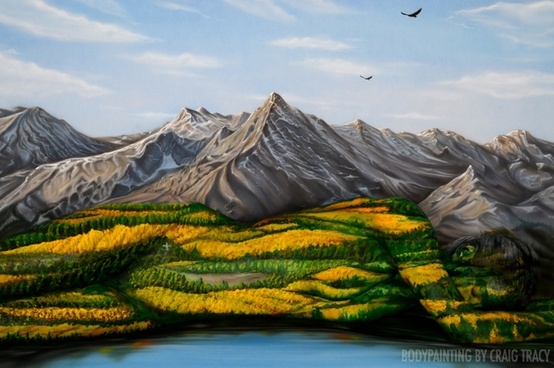 Here’s a wedding sample by Kim Brennan from Winnipeg, Canada. 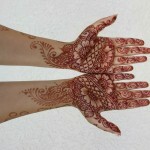 If you don’t live in Northern California or Winnipeg, Canada, here’s a listing of certified henna artists. 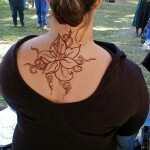 On the right side of their page you can choose to search for a henna artist by country or by U.S. state. 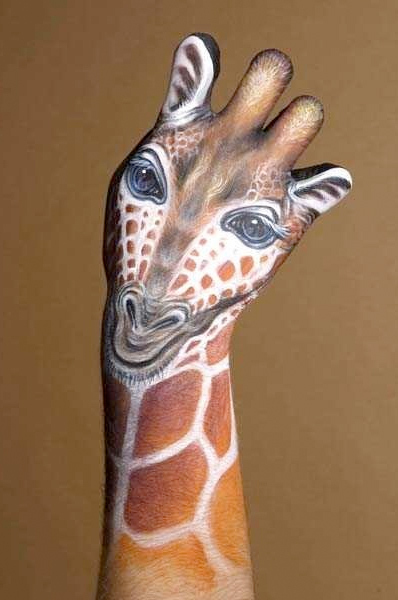 Thanks to Shetal and Merry for getting me started on body art. 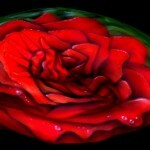 Bill Shattuck on pinterest was another good source. 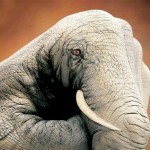 Best of the body art i liked is an elephant by Guido Daniele. 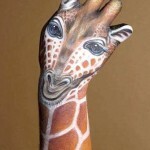 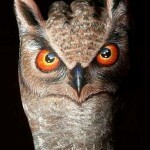 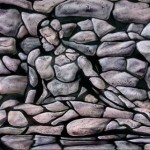 Artists have an amazing imagination and transform the same in realistic painting. 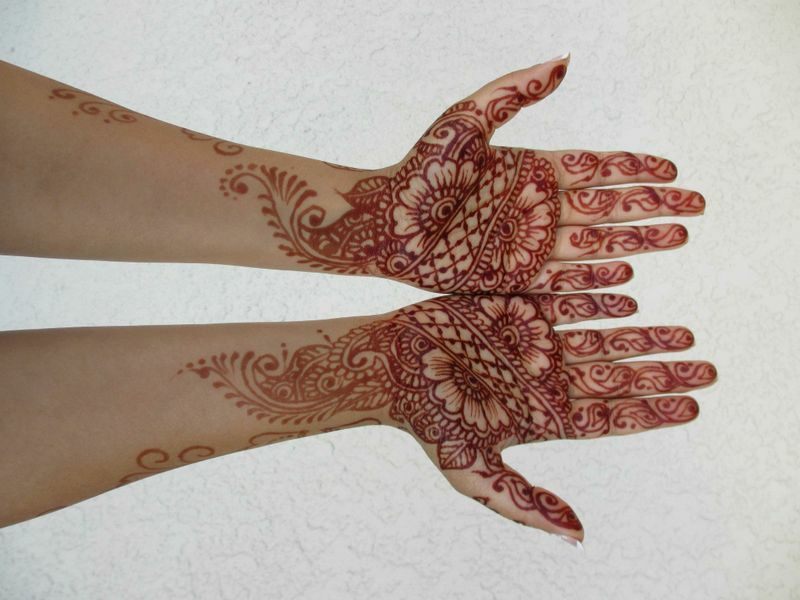 I may mention here that the henna painting is centuries old in India and no wedding is complete without the ladies having henna painting on their palms, fore hand, feet and arms. 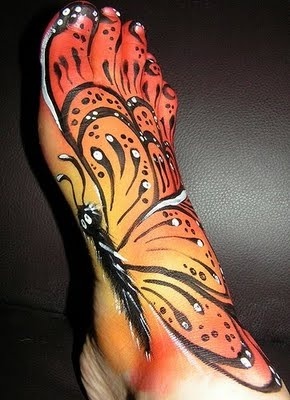 Some times back i had seen painting done in Coffee in cups, that was also amazing. 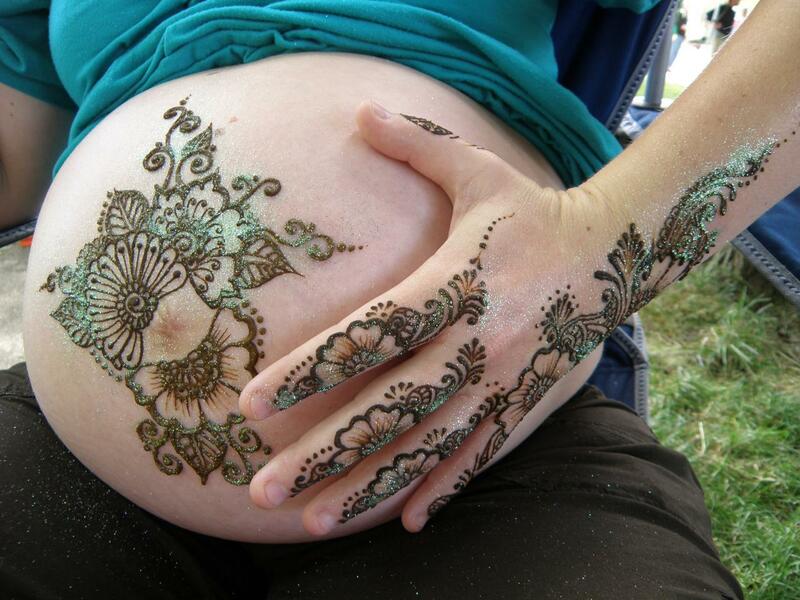 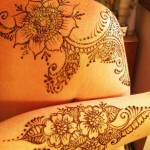 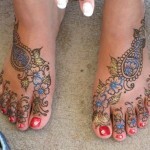 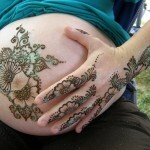 Harish, I was aware that henna is used a lot in India and most henna artists in the US seem to be from India. But when I read about it in wikipedia I was surprised to learn it has been a tradition from all over the world in many countries over centuries. 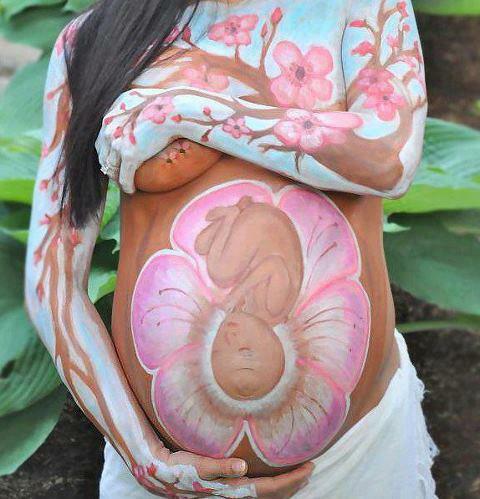 As always, i am completely blown away by these amazing pictures.